Originally published in the Post (April 8, 1969) and reprinted here with permission from the author, he’s a keeper for the Yankee fans out there. 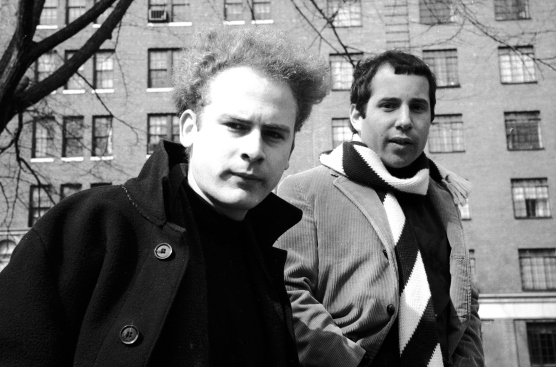 Paul Simon writes the songs, Art Garfunkel accompanies him. 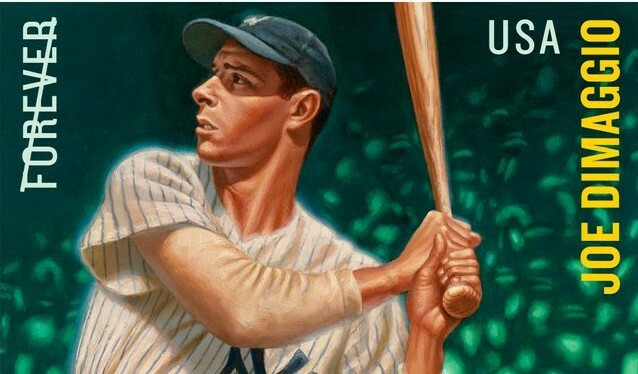 They are the Ruth and Gehrig of modern music, two kids from Queens hitting back-to-back home runs with records. They are best known for “Mrs. 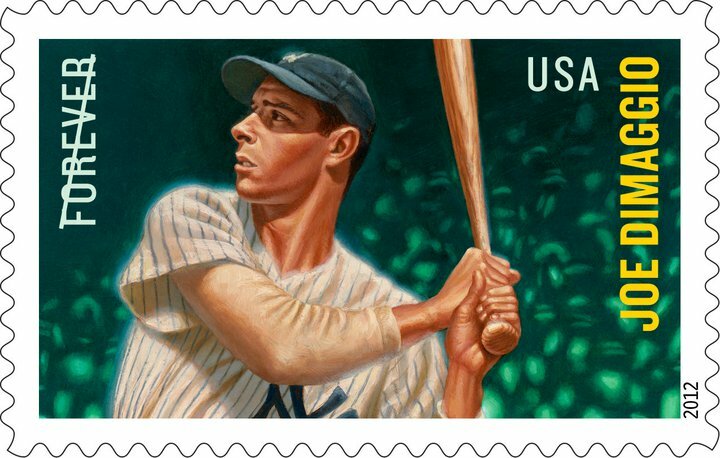 Robinson” and the haunting line, “Where have you gone, Joe DiMaggio, a nation turns its lonely eyes to you.” Joe DiMaggio and 100 million others have tried in vain to solve its poetic ambiguity.